Before you begin to read if you have any comments about my music, on any aspects of a song , or the way I produced my albums, or the videos I created, another way I could use to promote my music, it surely could help me for my next albums. Thank you. I invite you to read these followings links to know my songs a little bit better. Hi here’s Mario Deschenes, the only member of OneSelf. 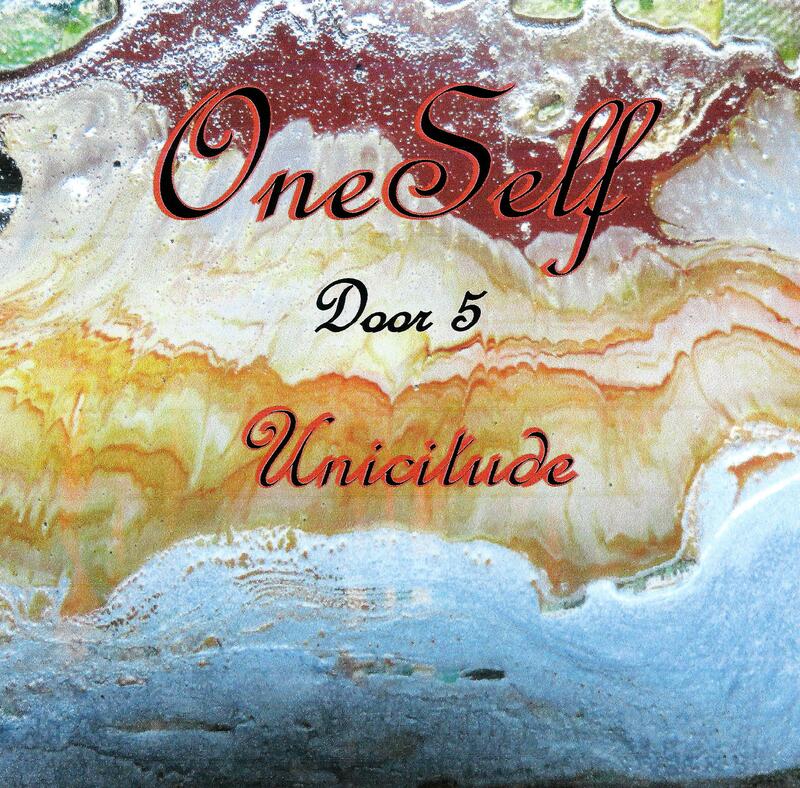 I would like to talk about my album Unicitude Door 5, released by Sugo Music Distribution, and Portraits of a confidence Door 4 released by Symphonic Distribution available on I tunes and a lot more sites. Oneself is a solo project by multi-instrumentalist Mario Deschênes, a quick look at his Drooble profile and you’ll instantly get the idea how prolific of an artist is he. However, reading through the liner notes about ‘Unicitude Door 5’ you’ll see it’s the record he’s most proud of. Accompanied by a very unique set of visuals, including whole twelve videos for each of the tracks in the album, the music of Oneself is definitely a journey in somebody’s world. The music can be easily described as rock’n’roll with pop and indie influences if look at it somehow isolated from the project as a whole. However, we think Oneself is something more. It’s really like a peek in somebody’s head. 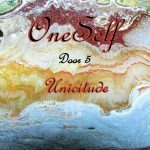 Sound-wise ‘Unicitude Door 5’ is a product of careful and gradual layering of elements, solid rhythm section with bass, guitars and drums giving the desired pulse and emotion you need in a rock banger. This foundation is further accomplished by lively piano melodies, sweet leads and the casual guitar solo. It all sounds warm, lo-fi, very organic and far from the boring production of our times. Vocals definitely could have been performed and mixed better, as sometimes they are so loud, especially when backing ones kick in, that you feel like you’re listening to a karaoke performance and not an actually mixed and produced track. However, we wouldn’t dare to judge too much as who knows, it’s a strange rock’n’roll world that of Oneself’s and this particular sound might have been a part of the artist’s vision. Give it a go and see if you’ll enjoy it yourself. We are really glad that you chose to take part in our blog interview series. Following I’m sending you the questions for the interview. Thank you to give me the opportunity to present a bit of my musical life. How did I grow up to become the musician I am today ! Everything began when I was in grade 6, this souvenir is so clear in my mind, I could not forget this day, never. A student of my class ( A girl of my age ) brought a LP in class, she put this disc on a turntable , The song I heard was as nothing I have ever heard before . it grabbed my attention it was Can’t buy me love from the Beatles ( of course ) I was so shocked, a door the door opened wide , in that time I was a shy boy, I went to see this girl , asked her if I can borrow this Long play, she said Yes . I was so proud and happy . After the day of class I made a copy of the first two songs of this album ( Hey jude ) I recorded Can’t buy me love and I should have known better , for the rest of the album I found the song was too heavy , especially Paperback writer and Revolution, don’t worry, since that day I changed my mind . I began to collect every issues, book, songs about them , I read anything about them , I wanted to get a guitar to be a Beatles I was so naive. My father tried to tell me I did not have any money to buy a guitar , I had a little job as paper boy, I gave the news paper door to door, received a little pay for that. Finally I bought an electric guitar an amplifier, found a friend who showed me some chords ( Later he said to me I thought you will stop playing guitar ) He was wrong. So wrong. Let me tell you an important thing , I am a French Canadian , for sure I learned English in class , I sang in English before singing in French . I learned a chord , the D, with one chord I wrote my first English song , don’t ask, you will never read this. It was about a bank that been robbed by thief. What a bad song. Oh not so complicated to write a song said to myself I was so far away of the truth. I followed guitar lesson and the teacher showed me how to sing in the same time , I learned to sing the notes of the guitar , I learned theories on music ,as how to choose chords when you compose music . after one year he said you are O.K. you can go by yourself . Keep on working on your song and music . That’s what I did. Bought an electronic drum, to learn How to play with a beat of a drum. At the same time, I kept on learning about the Beatles the most I wanted to know everything about them, when I read about a band that influenced the Beatles, I tried to hear them to understand how this band influenced the Beatles , I was curious, I am still curious, with this way I discovered a lot of band that I , may be , won’t take an ears to their music. So I bought a 4 tracks cassette recorder, ( Fostex ) 4 tracks to record a song ,I have enough tracks to record songs and why not an album, the result was not so good , but it worked out. A couple of years after, I changed my 4 tracks for a 8 tracks, with cassette, kept learning how to record a song by myself, I did not know anyone to help me to progress, read a lot of books hear a lot of songs , tried to do the same I heard on albums, nothing to compare. I spent years to improve the skill of recording, recorded my first 3 albums , wow I was so proud when I finished these albums Journey to my lands Door 1 , my second album Unclassifiable Dream of a quiet man Door 2 available on I tunes . I recorded everything by myself from the first note to the last words for these two albums. Creating the cover , insert and the back. Finally I bought another computer with another system to record music. From Avid ( Digi Design ) Pro tools Eleven Rack . 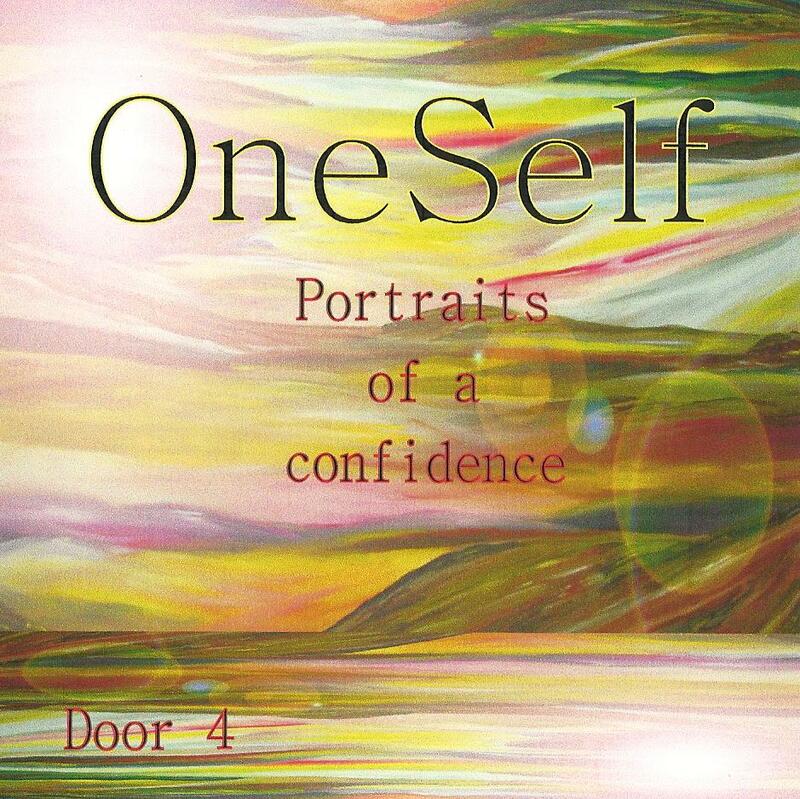 With a lot of comments from all around the world ( Literrally ) I recorded Portraits of a confidence Door 4 a tribute for one of my brother died years ago, I wanted an album to represent him as he was , when he was alive, this is not a tearish album, my brother was not a sad guy , he loved Rock and Blues, as my album. It took me 3 years to record this album. For the next one I decided to think about me I recorded Unicitude Door 5 about my life , my observations , what I read , anything influenced me . this album is available on Itunes. To talk about my current musical projects For the last 6 months I wrote a lot of songs , but I kept 11 songs , in English and in French I will create videos like I used to, to visualise my songs,In week to come I will begin to record my 6 th album and videos. You want me to tell what my projects I make is special for me, I don’t know , for me it is a way to express myself, Songs pop up in my head , just like that , it can comes in different ways , a book I read, a movie I saw, an expression that wake up my mind, a conversation I have with anyone, any where. I don’t think I am special or my song are or my albums are, I play with my heart and ears, if I have fun to play a song I compose or I write I will keep it If I play and sing and it is dull it is a dull one no one will listen to this , but I keep the lyric , to improve the text , we will never know, just in case I put a good song in the basket in case ….. So what it is special? it is , may be , the angle I take to talk about the topic of the song, the way I use words or expression or the way I bring the the character, it depends, none songs are the same, it surely depends how I fell in general. I don’t know, maybe I have in mind, people anywhere on earth do like my music, it gives me a kind of boost to have the better song I can create, I don’t want to disappoint them but the first one that I don’t want me to disappoint is me ,maybe I ask to myself a little bit too much. I know what I can do and I know what I have to do ,to arrive to get the best final result . There is no local music scene where I live, the closest one is at 5 hours away. My all time favourite record is an album of the Beatles it is a point that I want to reach , the quality, something as good as them, I don’t compare my music to the Beatles, How I will dare. The album I am talking about is Beatles lives at Star club in Hamburg in 1962, we feel the raw energy, songs are very great if you have the chance to hear this album, it will change your ears, When I don’t have any inspiration, a song or two from this album and the sun is coming back and the smile too. The quality is so great, Re amp from Pro Tools is the effect to use and what to say about the plugs – in, very good quality easy to use , at first sight you understand how to use them . I don’t want to forget the virtual instruments, the sound of the instruments are so real. It is to try. It begins with a sentence or a couple of words for the chorus or the first verse It can take between 5 or 10 minutes and a couple of years. When the lyrics are good enough and I can sing with nothing but my voice, I try to find the chords with my electric guitar and my Dr 880 for the drum with Bass or not, try different pattern, different keys , different speed for the song , or I try with the virtual Drum from Pro Tools , the goal is to get a song to have fun to play and to sing. If I have fun, listeners will have fun too people will feel I have pleasure to play with my heart. Then begin the recording process. I did not get live shows for years and years, I concentrated my time in studio to record and for the songwriting process. To see and to hear my music through the world and get paid for that through the copyrights of my songs , and finally , Present my songs to new audience and to the fans of the first hours. To give me opportunities, with the tools they have to promote my songs and videos. I think, for me, the best tools is the evaluation for the songs and the album from the others musicians, because they know what they are talking about, they have the similar experience than me, in their own style. Drooble helped me to be seen and heard and I hope Drooble will help me being seen and heard. Thanks for being part of Drooble! Looking for Rock melodic songs, good groove, well – written, recorded with passion and truth! 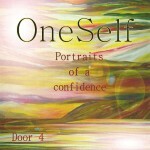 My albums Unicitude Door 5 and Portraits of a confidence Door 4 are just for you. Thank you for your support, I think everyone knows that, in music business, it takes a lot of promotion, and it costs something, for sure, we have nothing for nothing. It is OK by me, anyone has to earn money to live. If you took the time to read this page , and you love my music, you want to support me, you could buy only one song, I could do more promotion, with your help . Thank you for your support, it will surely help me…. and it will be much easier to promote my old albums and to create my next ones.